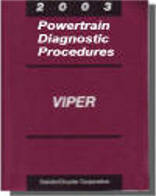 Factory Original Service information is divided into groups, which contain description, operation, diagnosis, testing, adjustments, removal, installation, disassembly, and assembly procedures for the systems and components. 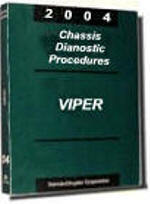 Full diagnostic manual set to diagnostic any problem with your 2004 Viper convertible. 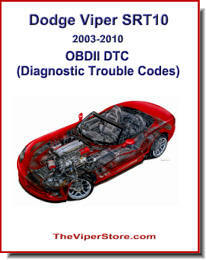 Buy them together and save or buy these diagnostic manuals separately below. 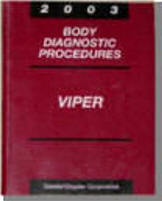 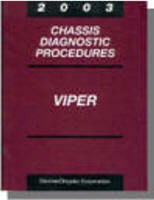 Full diagnostic manual set to diagnostic any problem with your 2005 Viper convertible. 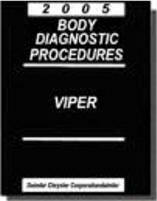 Factory Original Service information is divided into groups, which contain description, operation, diagnosis, testing, adjustments, removal, installation, disassembly, and assembly procedures for the systems and components. 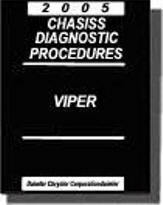 Also contained in these groups is all relevant electronic diagnostic information. 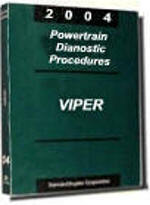 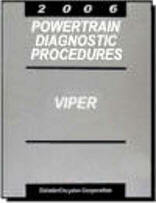 Full diagnostic manual set to diagnostic any problem with your 2006 Viper coupe or convertible. 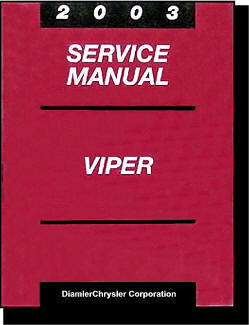 Manuals are in tact, clean pages. 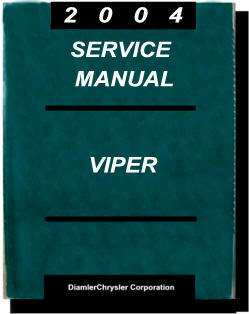 Covers are lightly worn or have a crease. 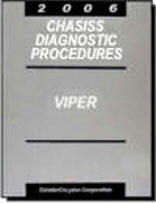 Possibly a small smudge or mark here and there.